Preparing for another busy year ahead, renowned industry data specialists Insight Data have strengthened their talented team with a new appointment. 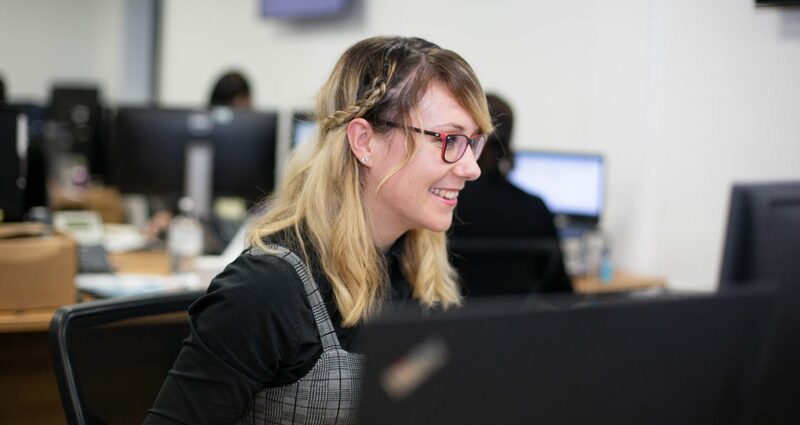 Lucy Dennis joins the Insight Data team as the firm’s new Customer Services Manager. Her remit is to oversee the customer journey, ensuring Insight Data customers are receiving the best possible service across their wide range of platforms and services. 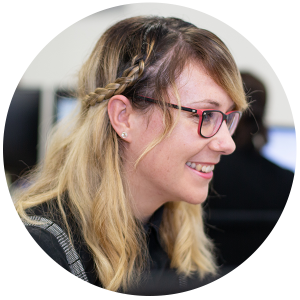 Lucy will work closely with every department to exceed customer expectations from initial onboarding, right through to campaign delivery. 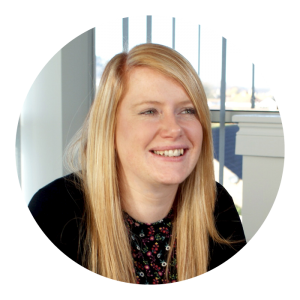 Lucy brings her vast experience from previous roles in both customer service and business development capacities. Furthermore, her background in events and both digital and direct marketing will bolster Insight Data’s skill set, providing an even greater bank of knowledge at the customers’ disposal. “We are thrilled to welcome Lucy to Insight Data as demand for our services continues to grow. At Insight, we are partnering with new customers at an incredible rate – especially as new data regulations and changing market conditions both demand accurate prospect data. We strengthened our team to make sure we are always exceeding our customers’ needs and delivering a reliable, consistent service. New additions to the team come after a successful 12 months for Insight Data with increasing demand for Salestracker, the firm’s online prospect database, CRM system and integrated email marketing platform. Through Salestracker and its unrivalled live database, customers can unlock real-time contact details and business information for over 60,000 potential customers across the glazing and construction industries.